Simple problems This is a simple step by step flow chart for solving problems. It really helped me get in the groove for the types of problems on the exam. This is step by step problem solving for the PE Exam. Problems very similar on the exam. 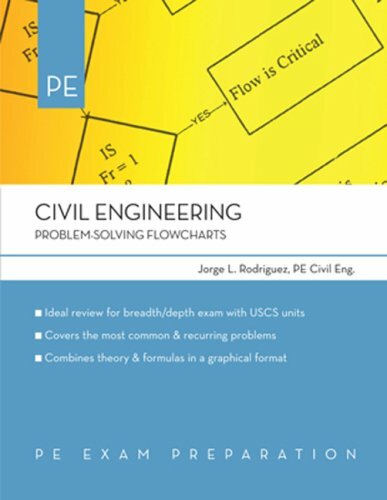 This book is OK for simple problem solutions but if you are looking for a catch all, I recommend buying a engineering handbook. The problems are very specific and could do with a more generalized approach.